Home > Dining and Gourmet > [HungryGoWhere] Book early on these popular festive deals like 1-for-1 Christmas Mains, Pay 2 for 3 Festive Seafood Buffet, & more before they are gone! 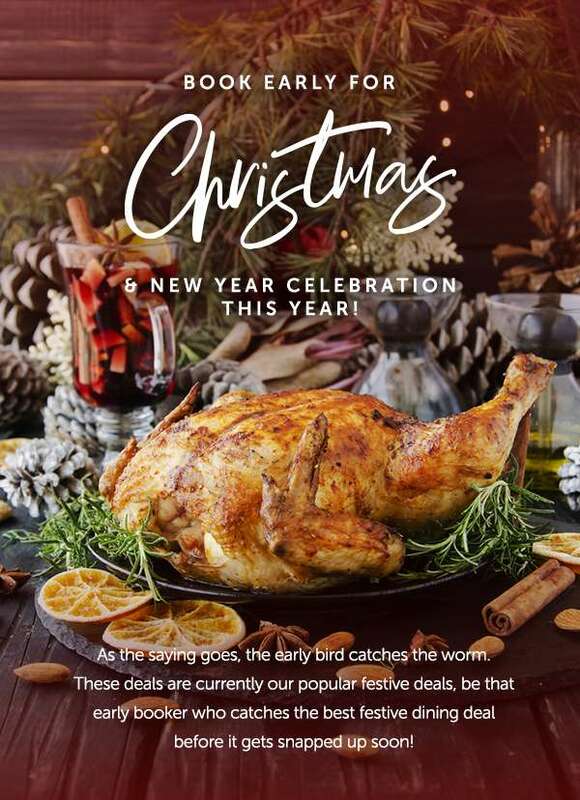 [HungryGoWhere] Book early on these popular festive deals like 1-for-1 Christmas Mains, Pay 2 for 3 Festive Seafood Buffet, & more before they are gone! Next: [LUISAVIAROMA] 2019 Debut: Who’s on the list?